Okay, so I'm a bit late with this one, but better late then never, eh? If I'm honest I couldn't decide whether to post or not, as my photos were all a little dark. However, I've had a play in Photoshop and they're now at a *reasonable* enough standard to share. 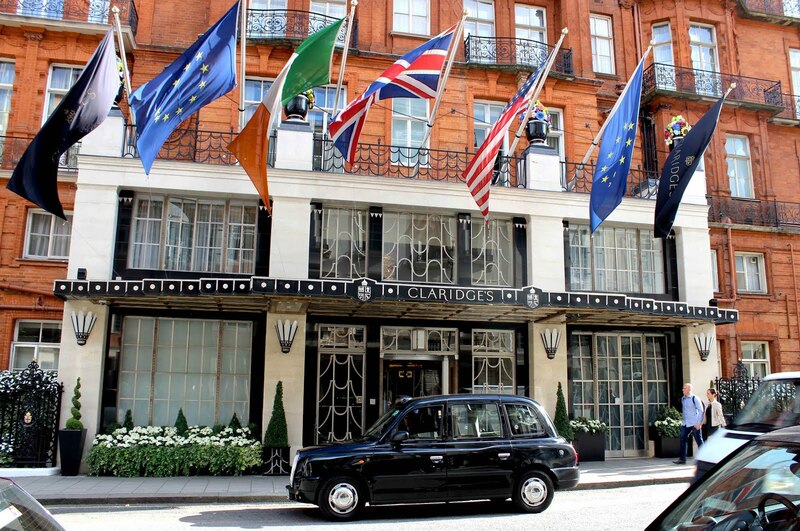 So what did I think of Claridges? Cards on the table, I was a little underwhelmed. The room and ambiance were both incredible and exactly what I'd hoped for, with chandeliers, squishy armchairs and a grand piano to boot, but there was something a little disappointing about the food. Don't get me wrong, it was nice enough, but for the price I wanted better than 'nice enough' - I wanted the best afternoon tea I'd ever had! Perhaps I was expecting too much, or perhaps I've been over-exposed to the many more 'experimental' teas out there, but it just didn't rock my world. I'm usually a bit of a stickler for tradition and love the simple classics, however I found Claridges to be almost traditional to a fault. 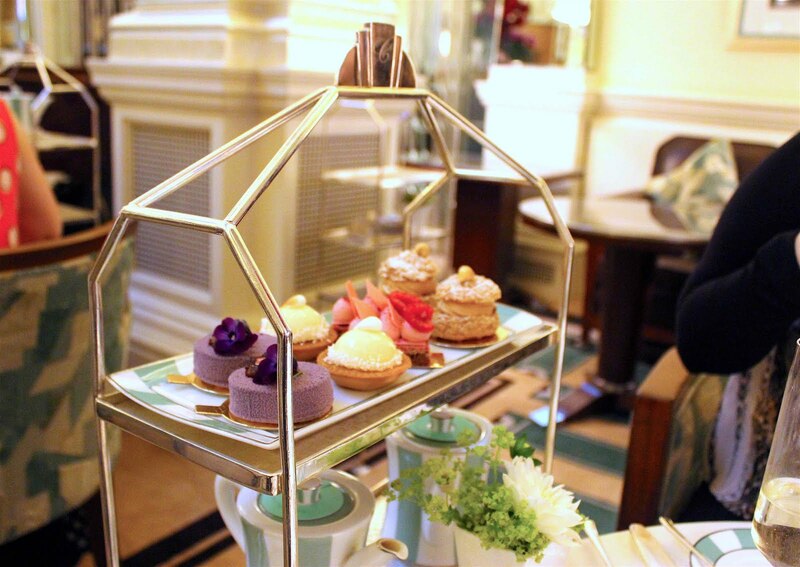 It's hard to explain, but after sampling Cherish Finden's tea at the Langham a couple of weeks previously, I went to Claridges with similar expectations of delicate showcase sandwiches and cakes. That said, I wouldn't want you to think that it's not worth a look because I actually had a lovely time. The service was prefect, the food limitless and the crockery, some of the prettiest you'll find in London. 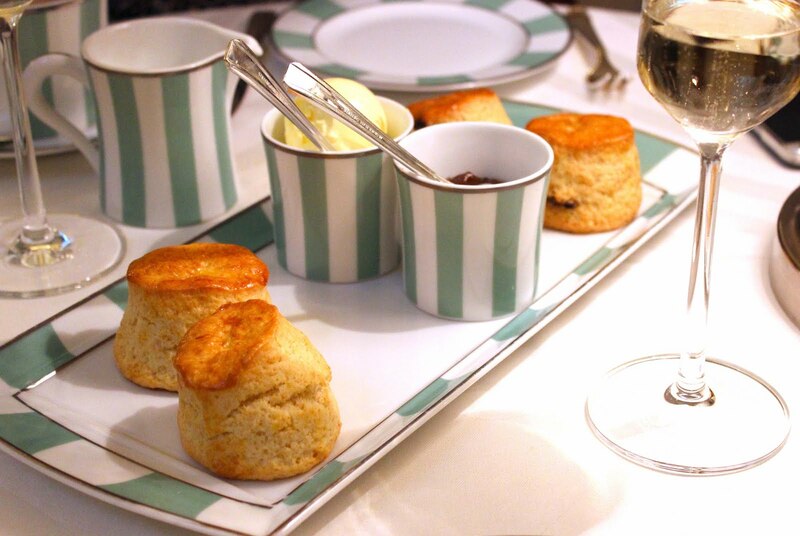 I think if you're looking for absolute tradition or a taste of British quintessence at one of the UKs premier establishments, then you can't go far wrong with Claridges! 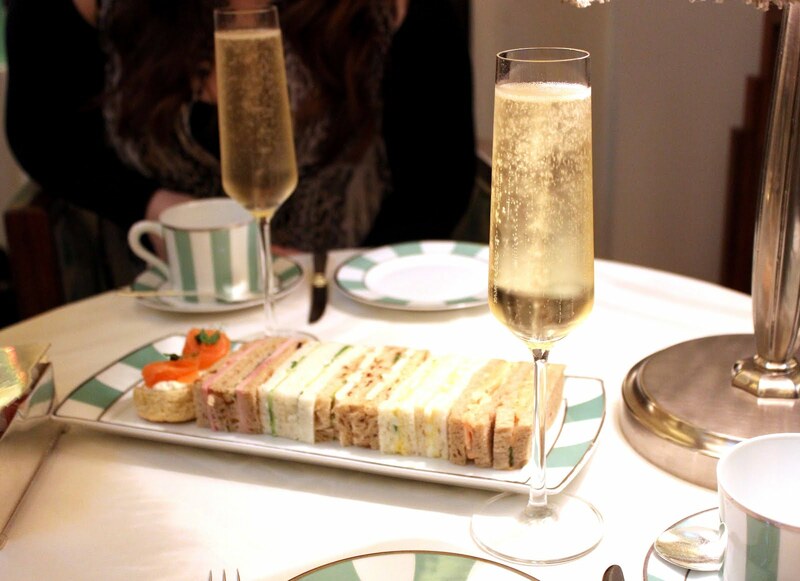 Have you ever been to Claridges? What did you think?